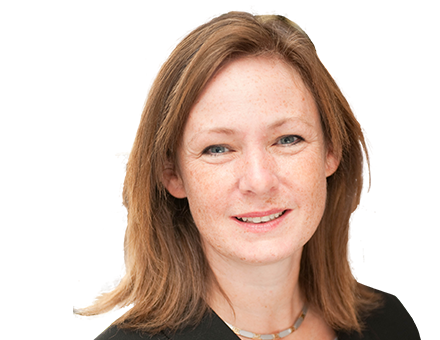 Caroline Shea QC is listed as a leading silk for both Real Estate Litigation and Agriculture and Rural Affairs in both the Legal 500 and Chambers UK Guide. She is described by her clients as “clever, very forthright and commercial”, “extremely client focused … always makes time to deal with urgent matters”, “an iron fist in a velvet glove”, “decisive, technically impressive and pugnacious in the courtroom” and “excellent in her written work and flawless in court”. She has been nominated for the Legal 500 Real Estate Silk of the Year 2019. Known for robust court craft, she is solution focussed from the outset, deploying her legal and tactical skills to arrive at the optimum solution. Caroline accepts instructions to litigate, advise in and arbitrate all aspects of real property and landlord and tenant practice, in commercial, residential and agricultural disputes. She has particular expertise in proprietary estoppel claims; development agreements; easements/restrictive covenants; forfeiture/relief; and high value commercial and agricultural rent reviews/lease renewals. Caroline writes for a wide range of specialist publications, appears frequently on the lecture circuit, and is co-author of the latest (2018) edition of Muir, Watt and Moss, a leading practitioners’ text on the law of agricultural holdings. advising agricultural tenants with HS2 rights on a misrepresentation claim. Caroline is a Fellow of the Chartered Institute of Arbitrators, and has been appointed in disputes involving both agricultural and general property law. Caroline has written articles for New Law Journal; Landlord and Tenant Review; Estates Gazette; In House Lawyer; Agricultural Law Association. She has conducted workshops for the Chancery Bar Association and the Property Bar Association, and has lectured at the Blundell Series (2012, 2017); Property Bar Association; Agricultural Law Association, Norton Rose M5 group; Property Litigation Association; and Arbrix conferences. She was a founding author of Burton on Appeals; co-author of the recently published Law and Practice of Charging Orders; and a co-author of the 2018 edition of Muir Watt on Agricultural Holdings.